Energy delivered. Less cost. Less wait. With turnaround & shipping times that are far shorter than our competitors, Transmission Electrical Energy Equipment (TEEE) maintains a competitive edge; and is committed to manufacturing and delivering worldwide the highest quality engineered equipment that is truly customized for each of our demanding clients’ needs. Watch this short video about our organization to see what sets us apart. TEEE would be honored to help you meet your electrical energy needs in a manner that is both time and cost-effective. 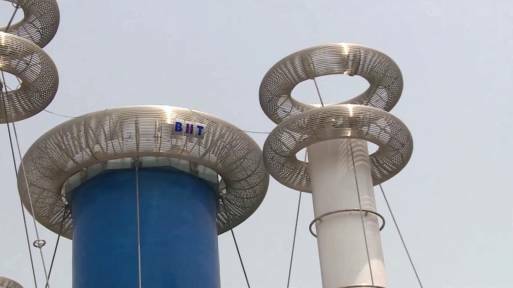 Manufacturing the largest air-core reactors in the world. Compliant to ANSI & IEEE standards. ISO 9001 & 14001 Standards. Small distribution class reactors to UHV reactors at 1100kV. TEEE is proud to provide world-class manufacturing of electrical energy equipment. With our strong focus on quality, we stand behind our products, our equipment, and our service. More importantly, our credentials stand behind us. 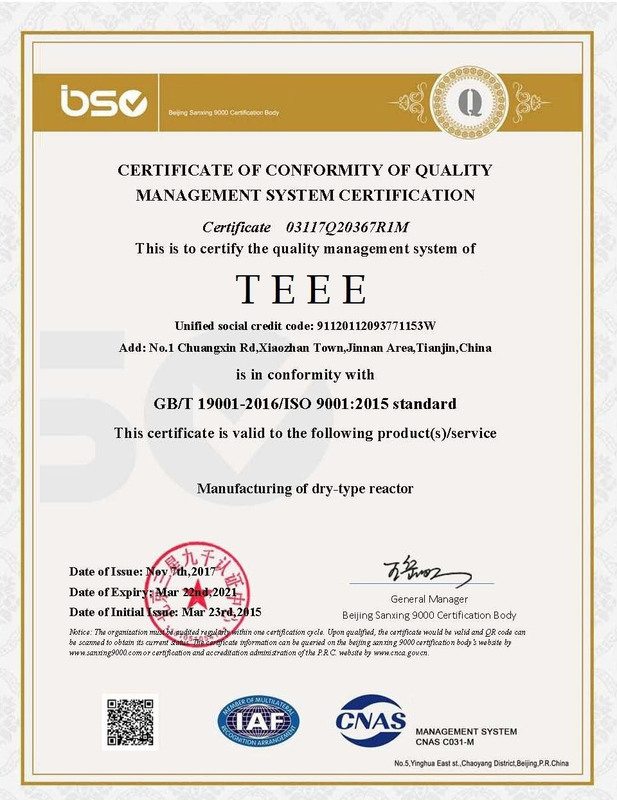 With certifications in occupational health and safety management, environment management, and quality management systems, TEEE maintains its identity as an ISO certified company, complying with ANSI and IEEE standards. 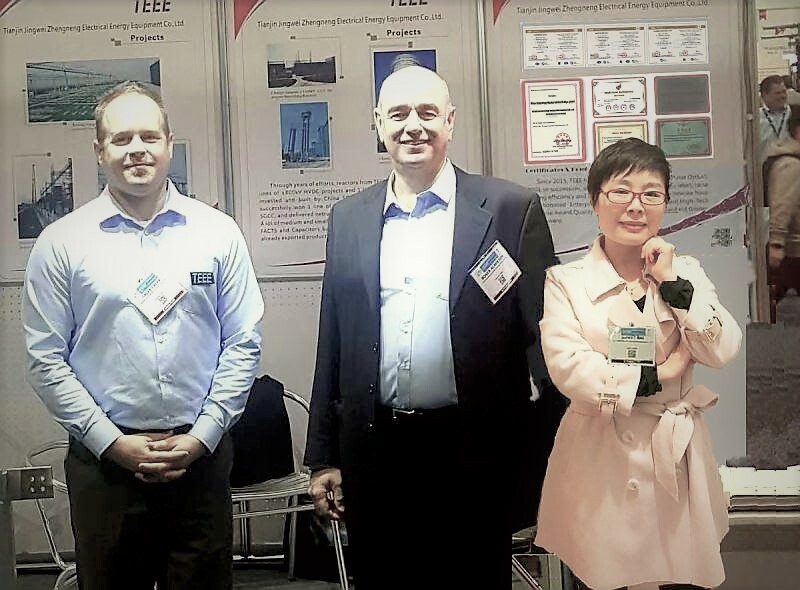 With three locations in three different countries, our staff is a diverse team of experts in the areas of design, engineering, R&D, Quality, testing, and sales – each with high education, quality, and skill levels. Together, we comprise a strong, innovative force, serving the market with a culture of ethics, values, and integrity.